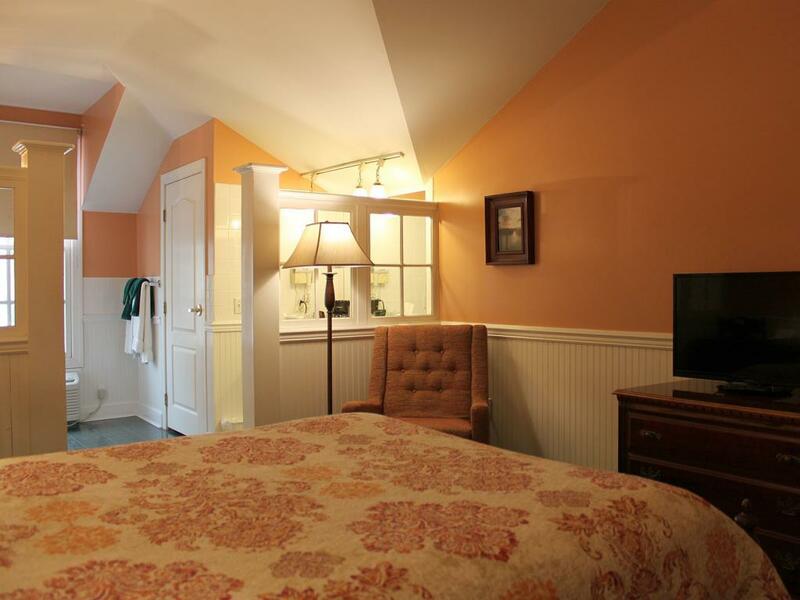 The snug is built next to the elevator and is the smaller of the three room types. 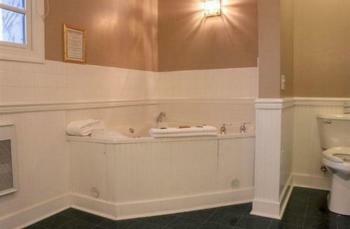 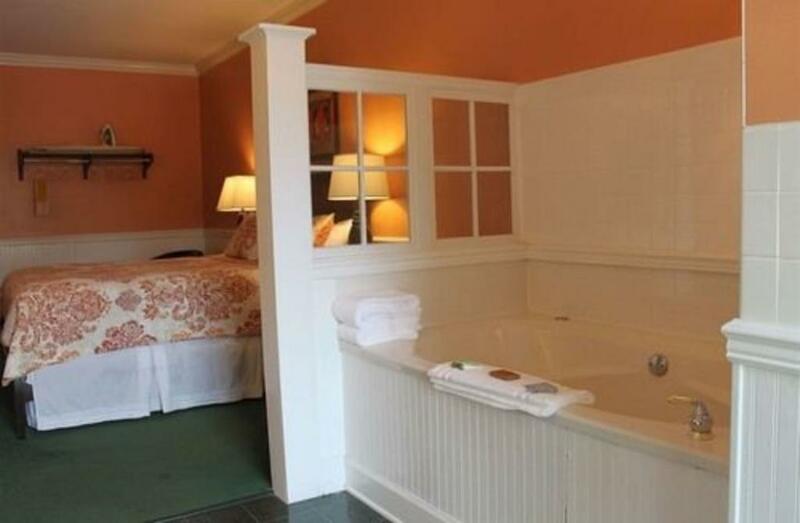 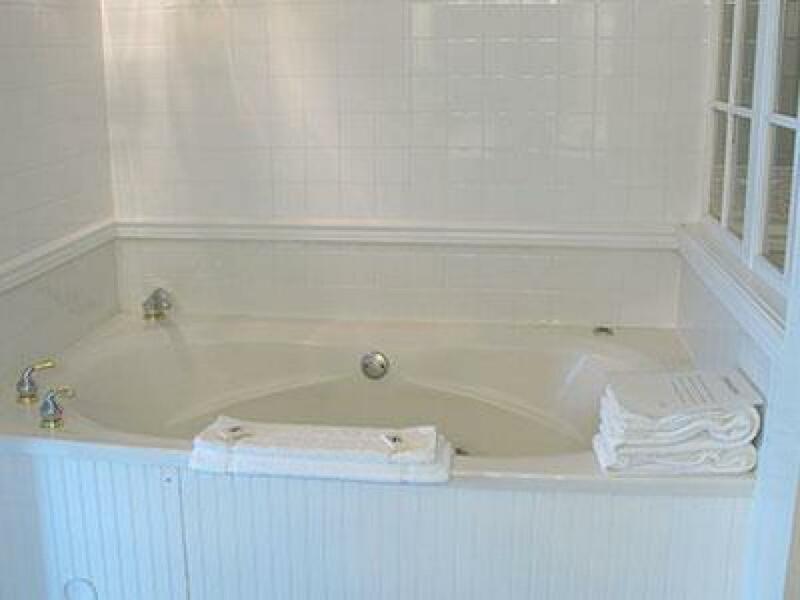 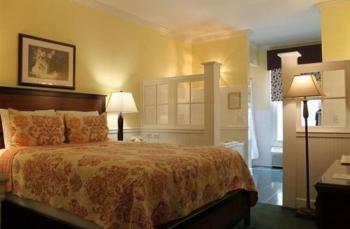 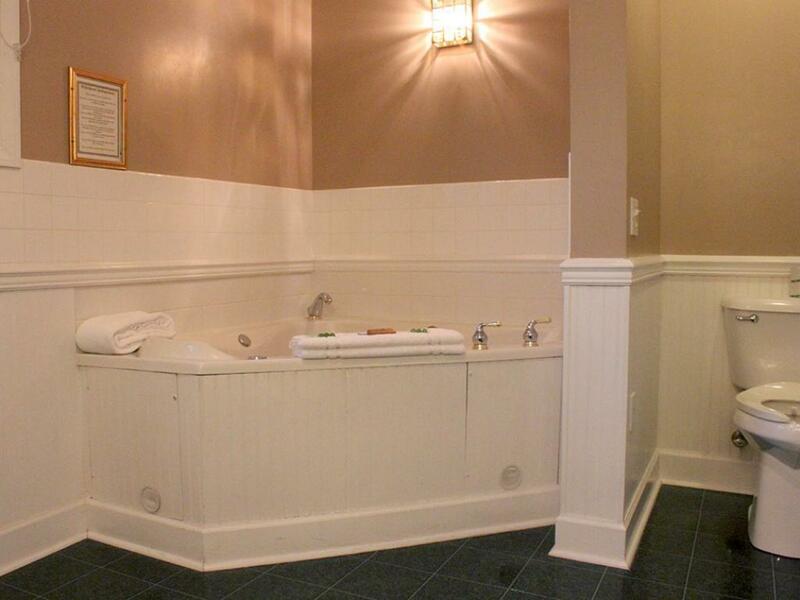 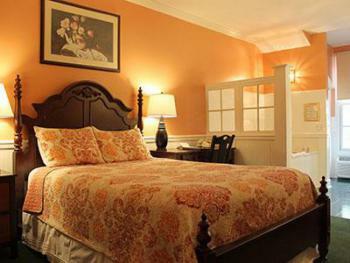 This room features a queen bed, double whirlpool bathtub. This room does not include a desk workspace. 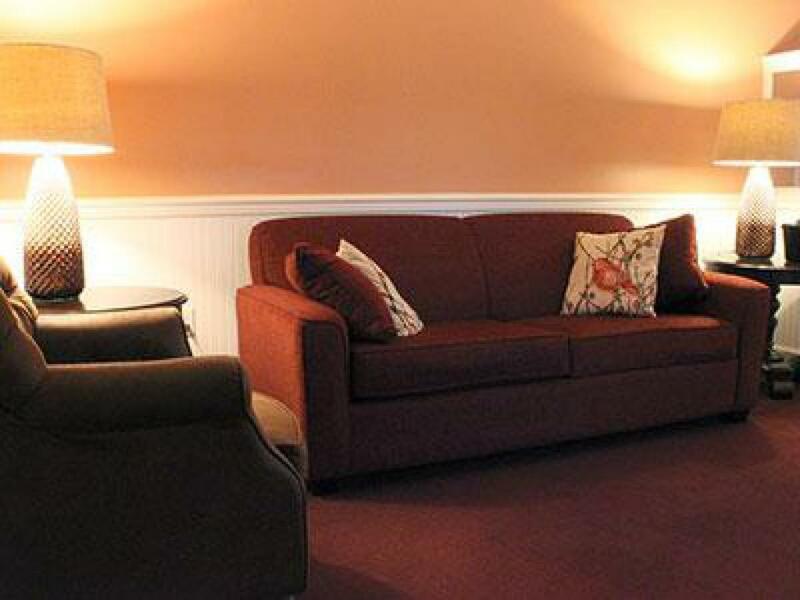 Parking and a hot breakfast and included with your stay. 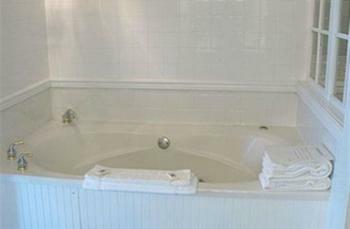 The standard queen features one queen bed and a double whirlpool bath. 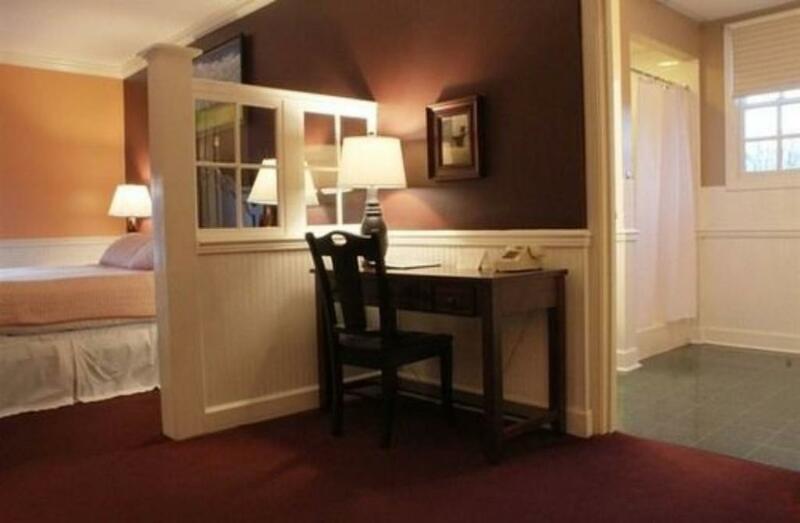 This room includes a desk and arm chairs. A rollaway bed can be added for an additional $25, but must be reserved in advance. Parking and hot breakfast are included in your stay. 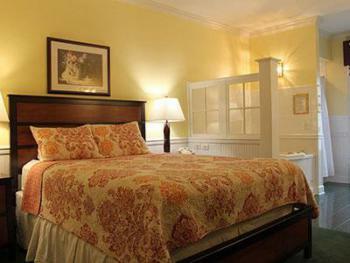 Suites include a king size bed and pull-out sofa bed. 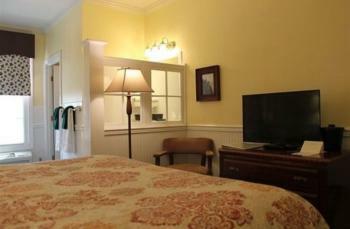 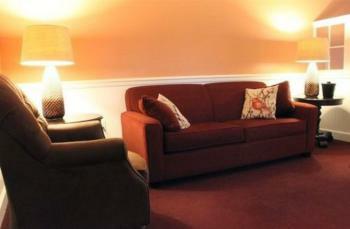 Our suite room is the largest of our roomy types. 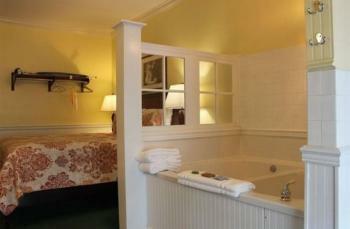 Overall the room has more sitting space and a larger bathroom. 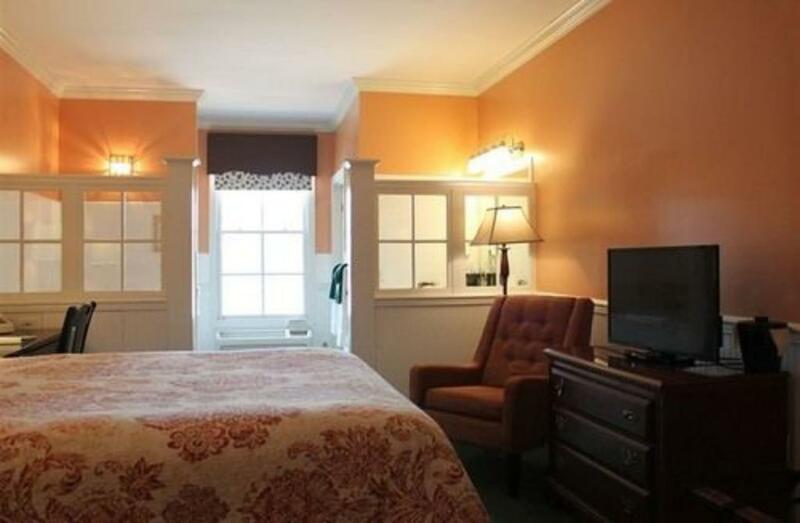 Parking and hot breakfast are included with your stay. 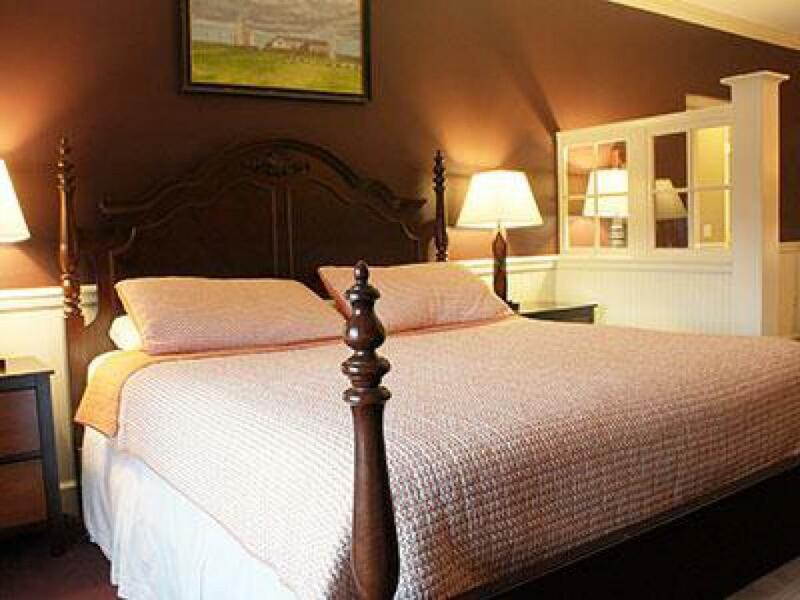 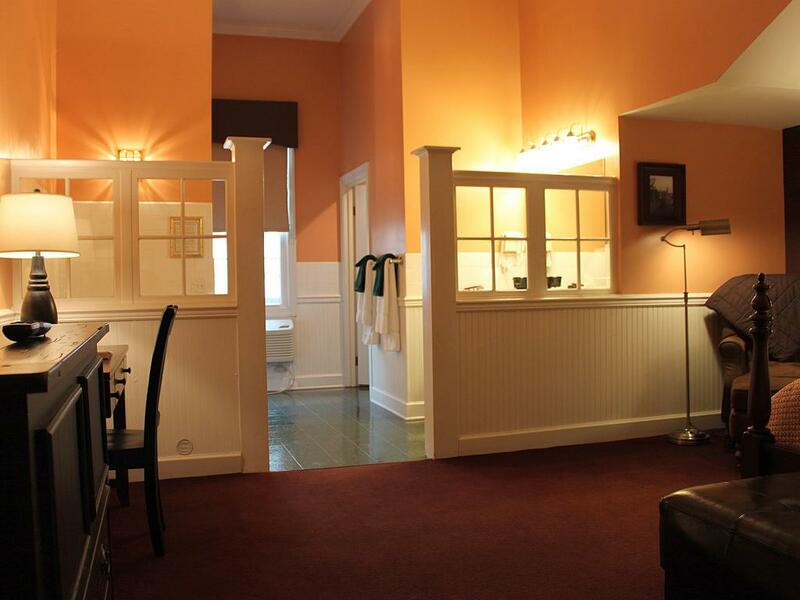 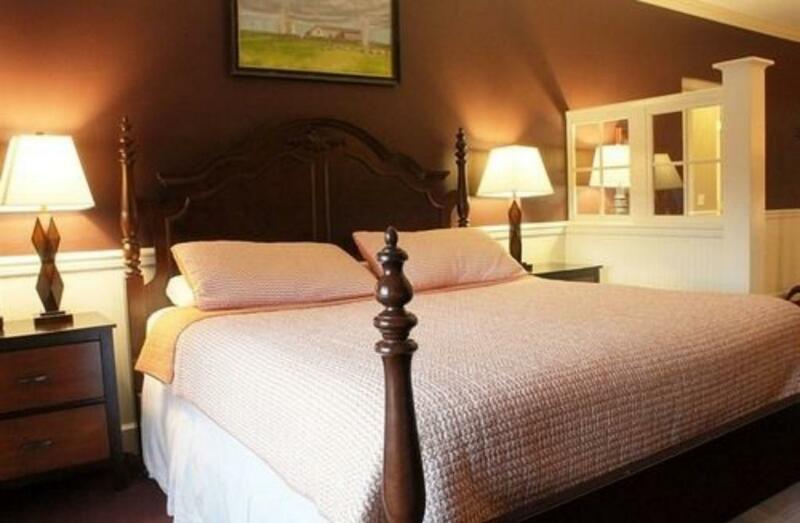 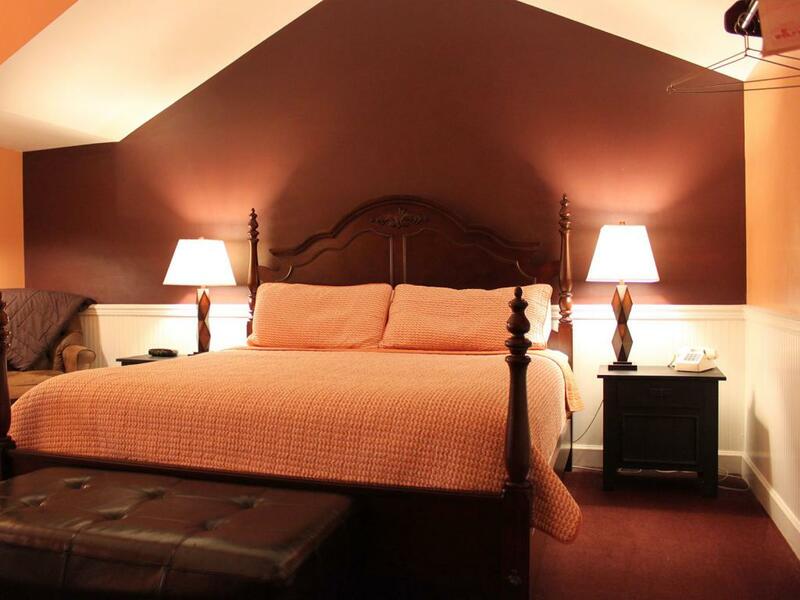 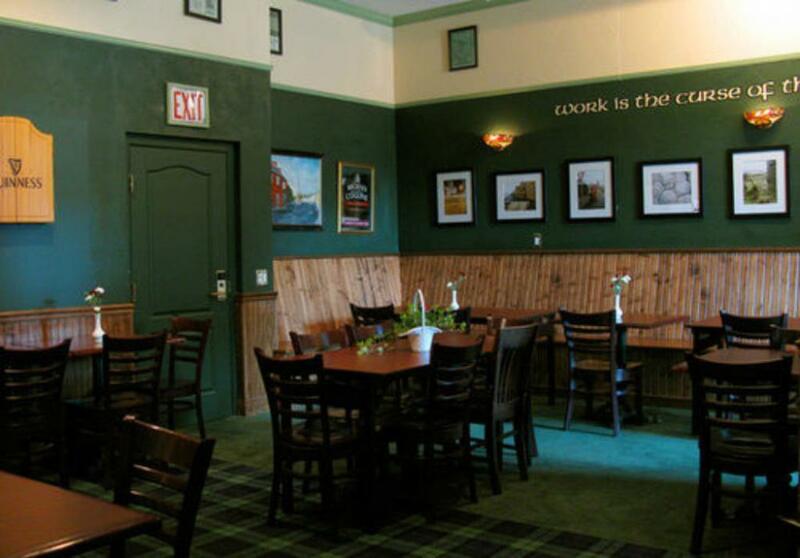 County Clare Inn features 29 guestrooms, offering a home away from home for business travelers or a cozy getaway for weekenders. 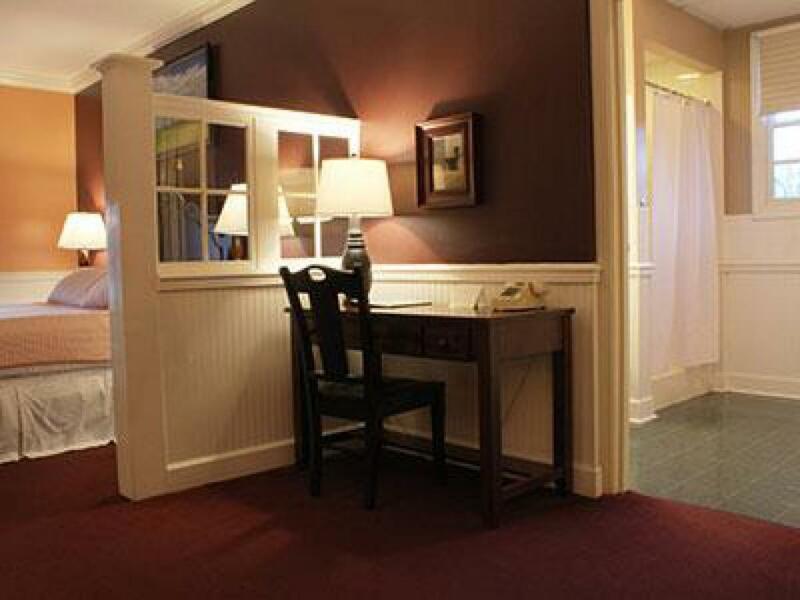 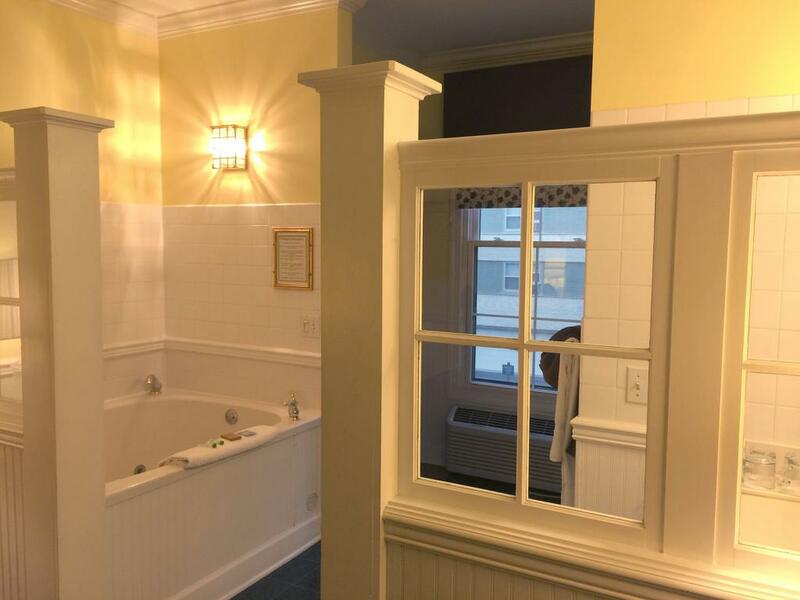 Our guestrooms feature a desk and sitting area, a comfortable pillow top queen bed, handcrafted comforters, a luxurious double whirlpool bath, separate shower and wireless high-speed internet service. 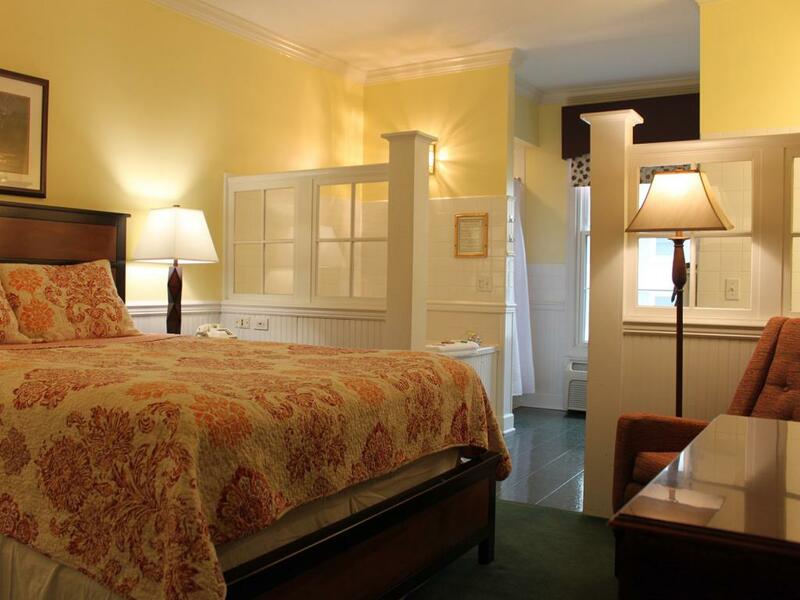 Of our 29 rooms, we have four exclusive suites with a couch sitting area, king size beds, and a larger bathroom. 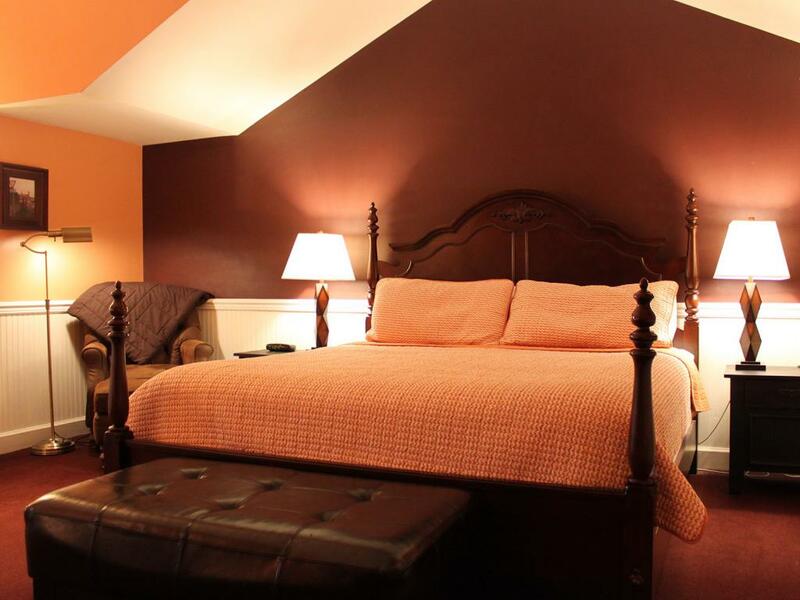 Our guestrooms features an open floor plan with interior design influenced by our roots of a traditional Irish Inn and Pub. 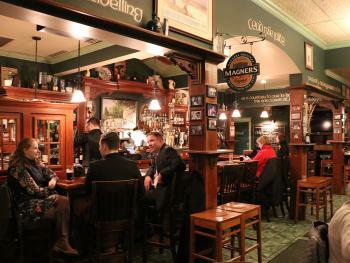 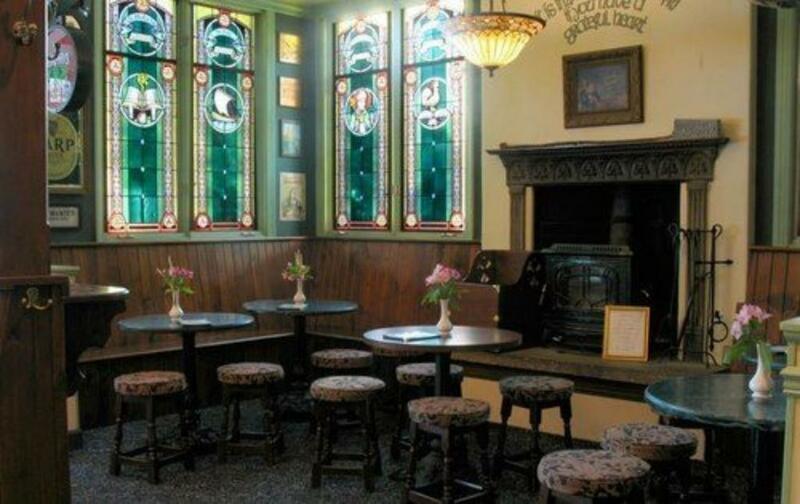 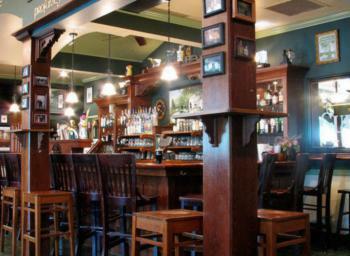 Each room displays original artwork from Ireland. 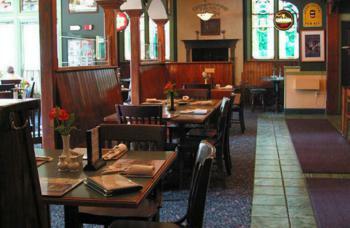 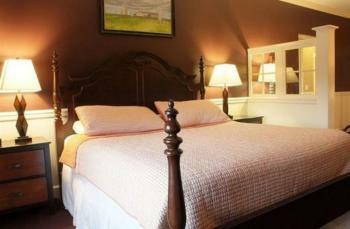 Complimentary breakfast and free parking is offered to all overnight guests. 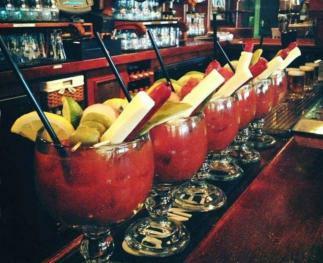 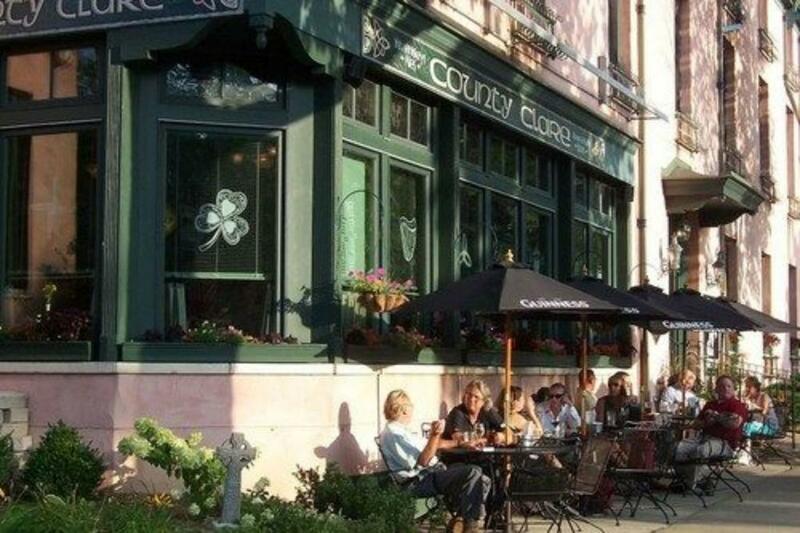 The County Clare Irish Hotel, Milwaukee’s premiere address for Irish hospitality, offers a home away from home for the business traveler or a cozy getaway for weekenders. 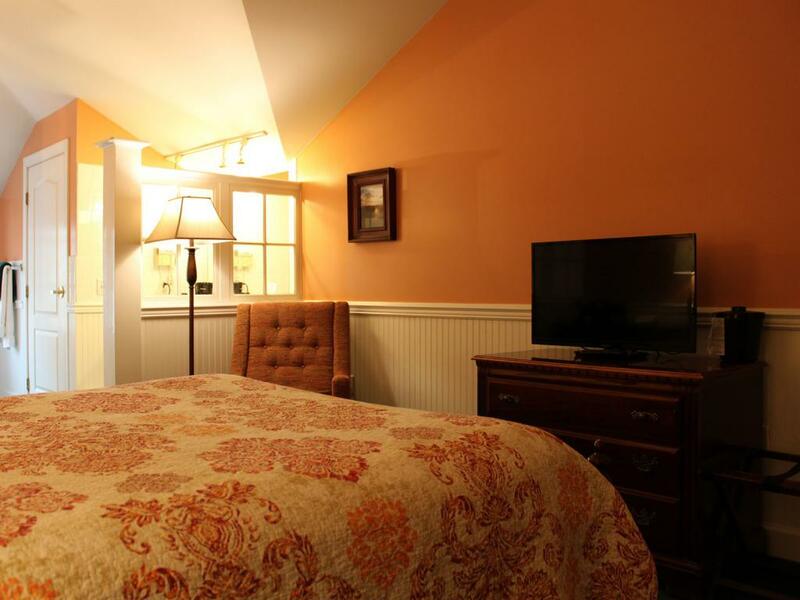 The New York Times, the San Francisco Chronicle and the Washington Post highly recommend the County Clare’s exclusive accommodations.